In 1998 he began exhibiting paintings from his first series of mature work, which was loosely grid-based, and was inspired by the paintings of Paul Klee, such as Ancient Sound. 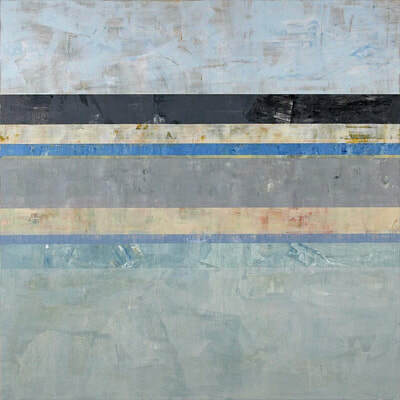 Since then Clay's work has been exhibited widely at galleries across the country. 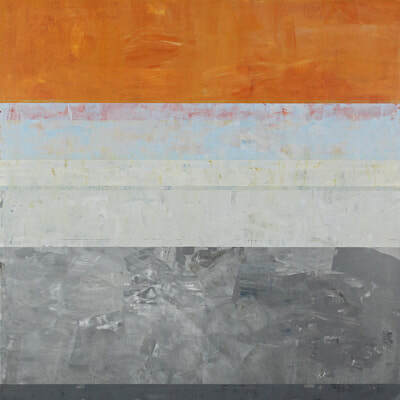 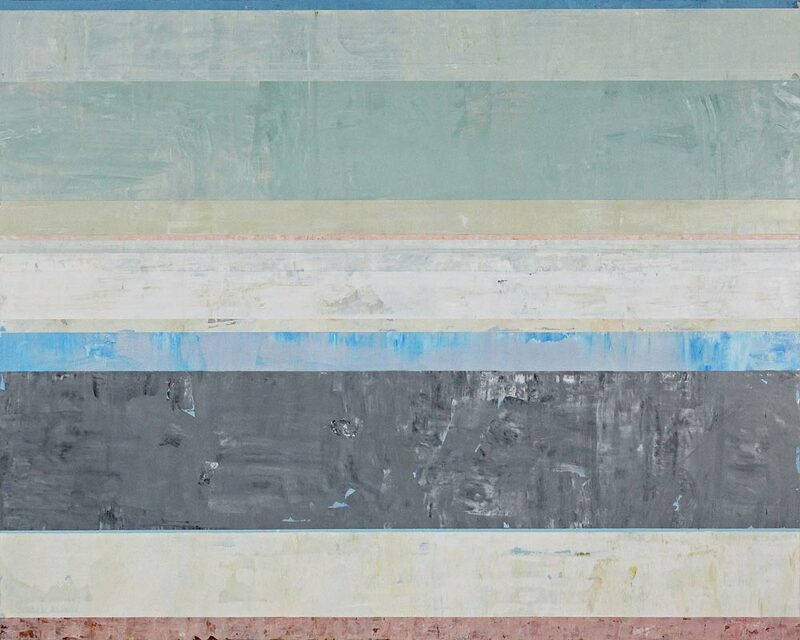 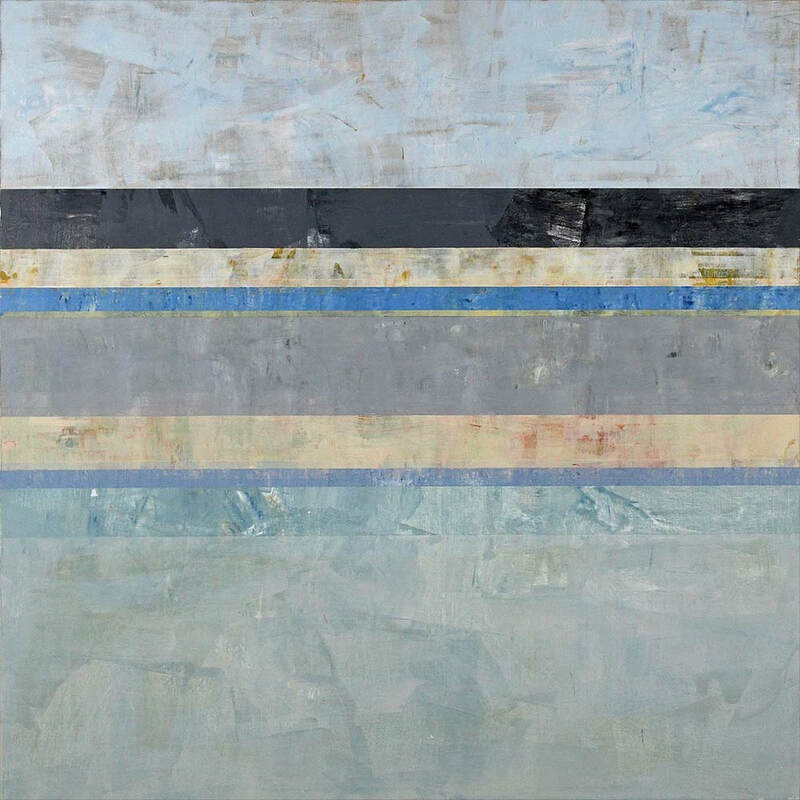 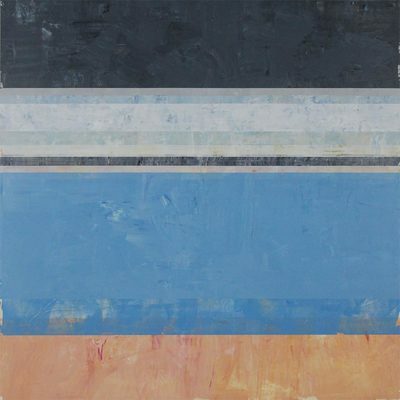 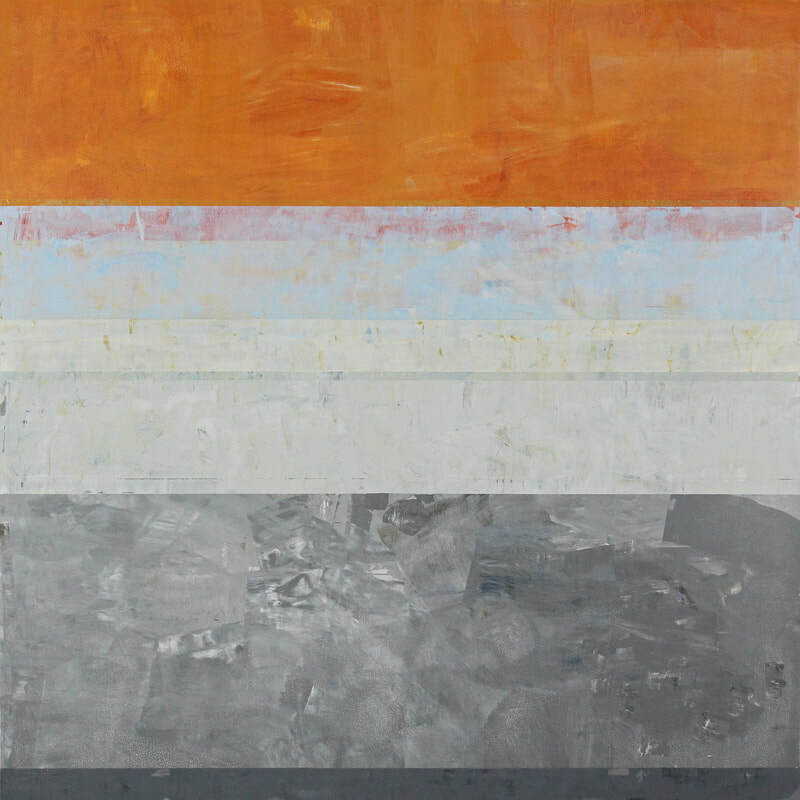 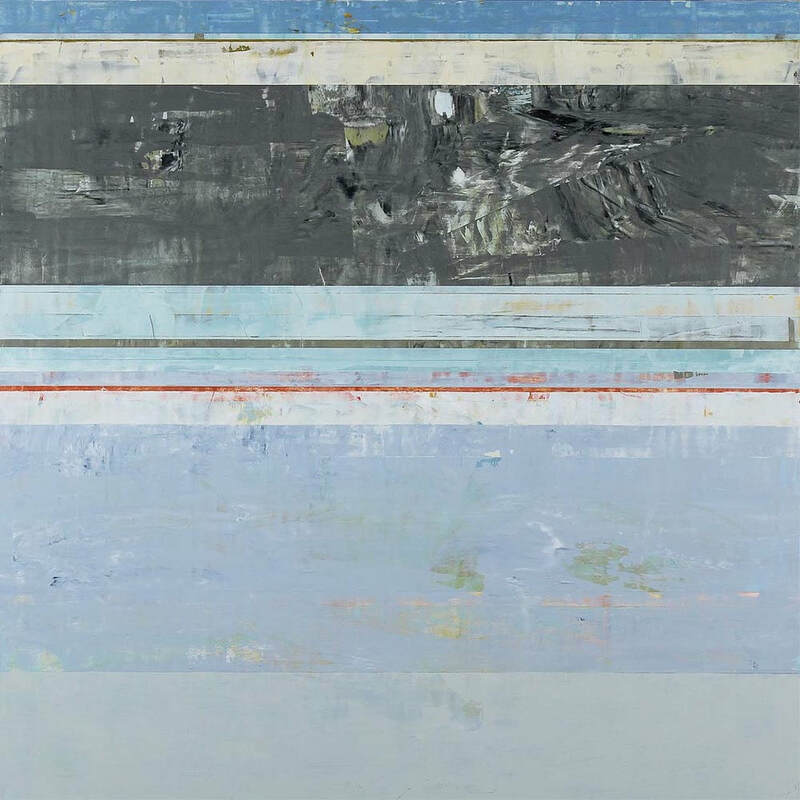 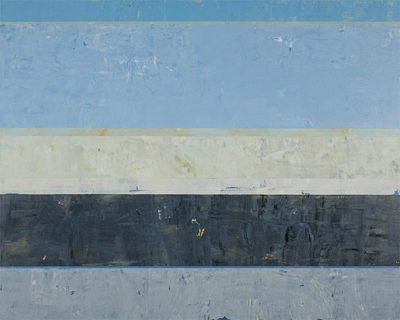 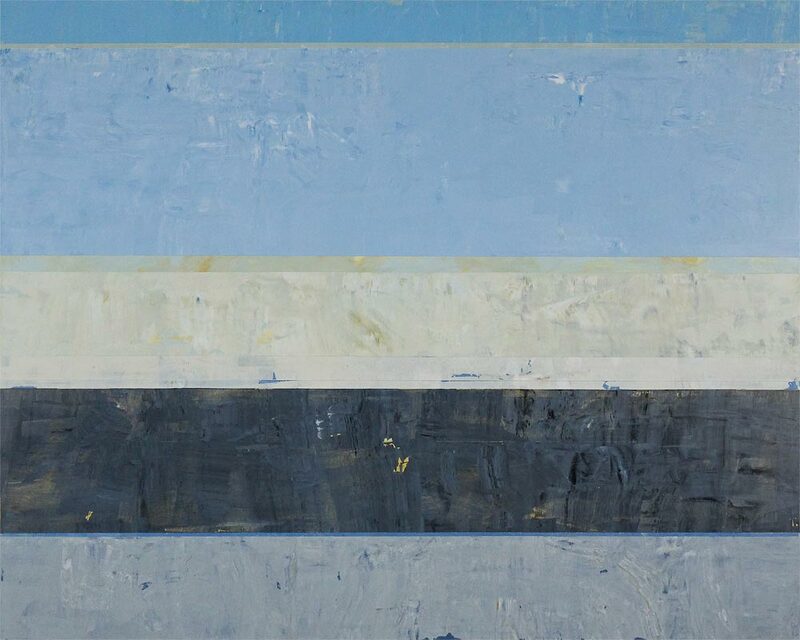 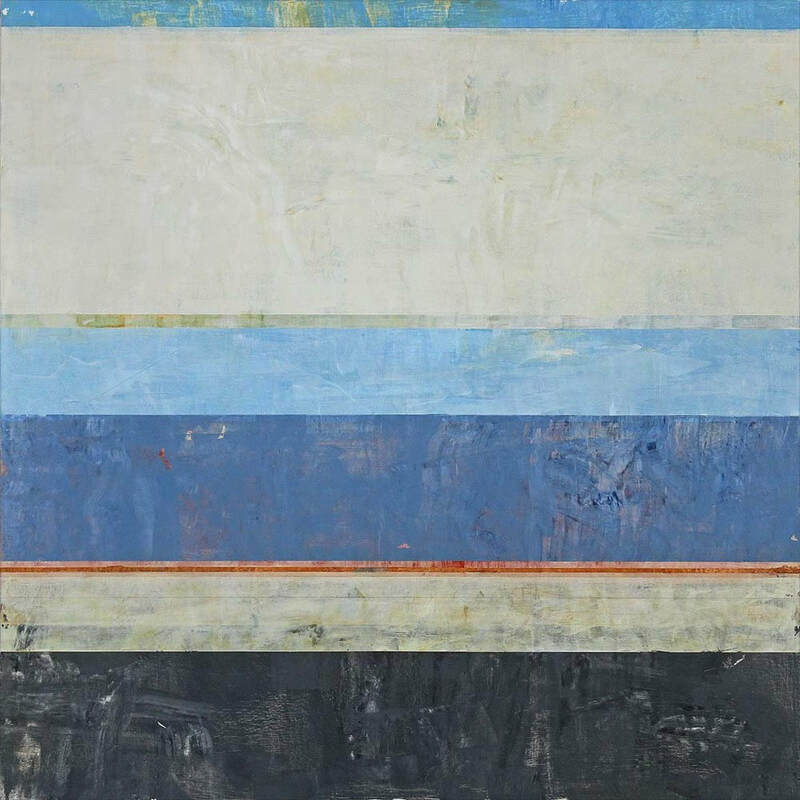 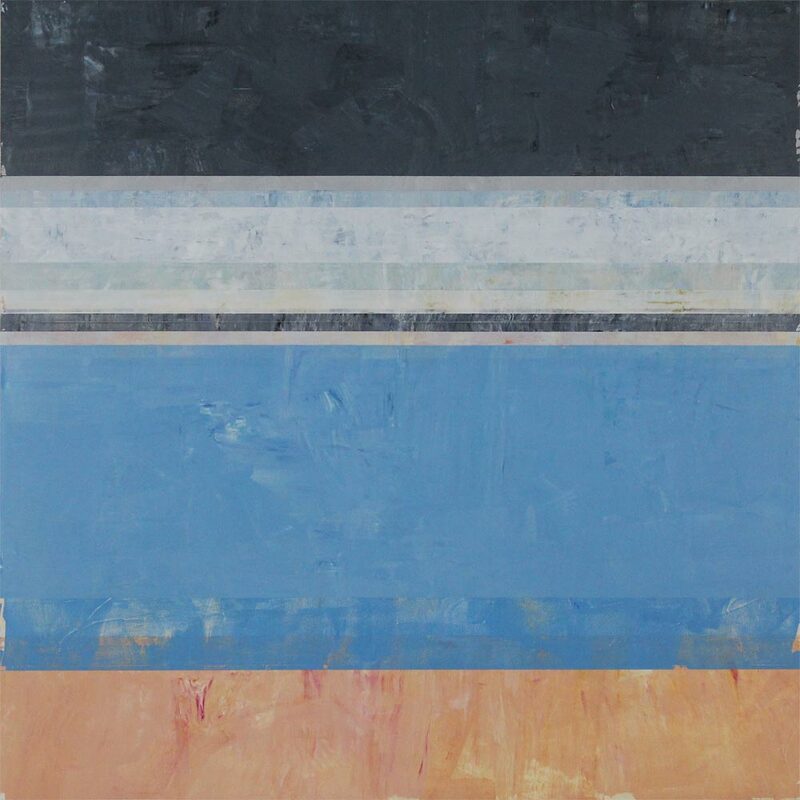 He began his current series of work shortly after relocating to Wyoming, and, while essentially non-objective, the paintings contain a sense of the wide open landscape of the American west.